The Presbyterian Church in America (PCA) is the largest conservative, evangelical Presbyterian denomination in North America. And yet ministers, elders, and laypeople know only the barest facts concerning the denomination’s founding. 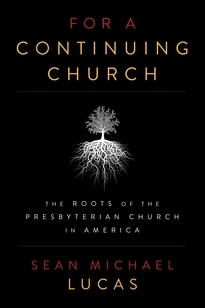 For a Continuing Church is a fully researched, scholarly yet accessible account of the theological and social forces that brought about the PCA. Drawing on little used archival sources, as well as Presbyterian newspapers and magazines, Lucas charts the formation of conservative dissent in response to the young progressive leadership that emerged in the Presbyterian Church in the United States (PCUS) in the 1920s and 1930s. Their vision was to purify the PCUS from these progressive theological elements and return it to its spiritual heartland: evangelism and missions. Only as the church declared the gospel with confidence in the inspired Scriptures would America know social transformation. Forty years after its founding, the PCA has nearly 400,000 members and is still growing in the United States and internationally. 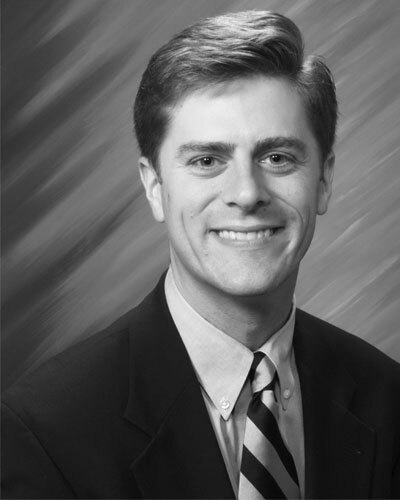 Sean Michael Lucas (BA, MA, Bob Jones University; PhD, Westminster Theological Seminary) is senior pastor of First Presbyterian Church in Hattiesburg, Mississippi.